Sleek in design with an elegant and modern look, their compact and low cut design makes them a convenient choice. 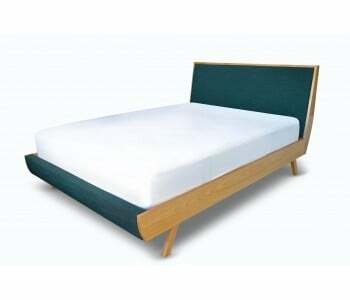 Low beds can be made according to your specific needs - as low as 25cm or even less. It is available in a variety of finishes to suit your existing living space. Browse the quality range below and choose from home delivery or pick up.